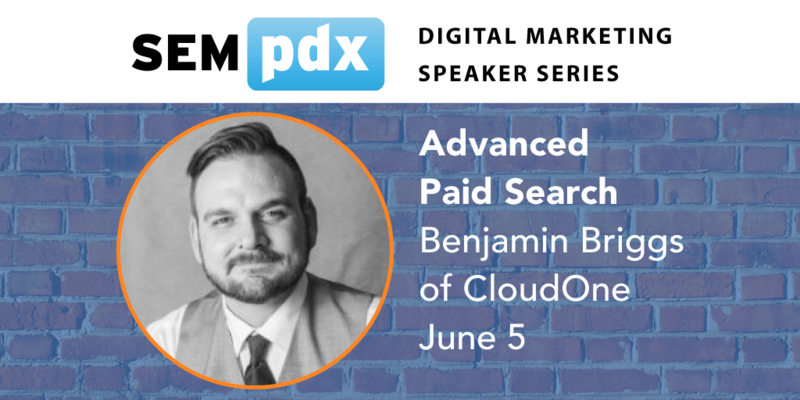 Please join us on Tuesday, June 5, in the Heritage Room at BridgePort BrewPub as we welcome Benjamin Briggs, Search Engine Marketing Manager at CloudOne who will be presenting "Advanced Paid Search". Note: This is one week earlier than our usual 2nd Tuesday. First, a look at what's new in the redesigned Google AdWords platform. Then a discussion of the costs and benefits of a few different account structure options based on your campaign goals. We’ll also take a brief look at some fundamental elements of Google AdWords campaigns then dive into more advanced platform features and how recent updates have changed workflows for pay-per-click managers working within AdWords. 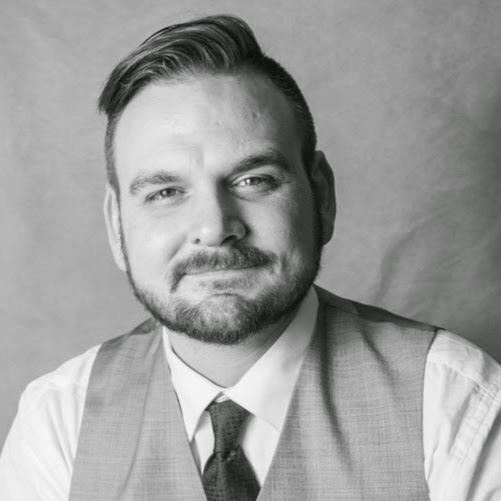 Ben has been in the digital agency world for about a decade, but recently moved client side. He brings a direct response focused, results-first approach to digital media. Outside of work Ben enjoys camping, green smoothies, surfing (badly and not frequently enough) and Jiu Jitsu (also badly, but more often). 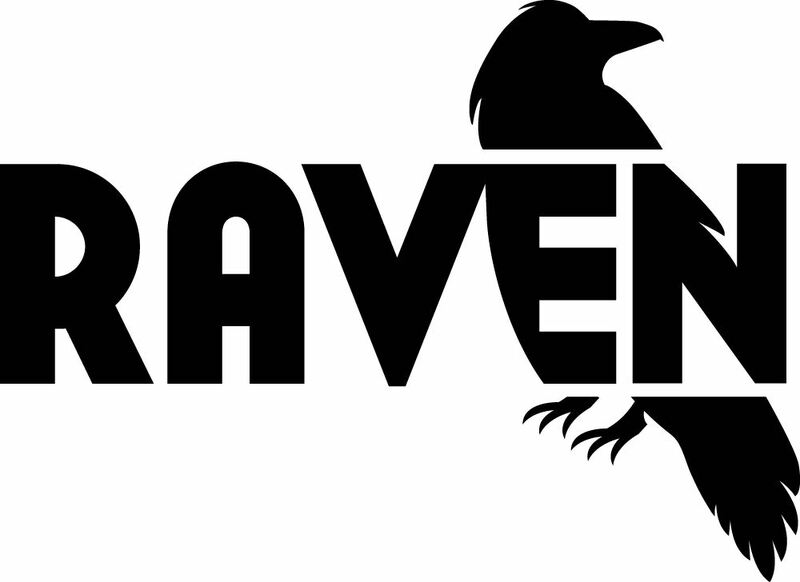 Early Bird member tickets start as low as $20! Prices go up on May 30th, so get ‘em early.